Dare To Hold Your Montgomery County Activity at Expedition Escape! 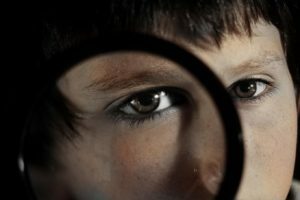 Are you looking for a Montgomery County activity that will put your detective skills to the test? We invite you to try one of our live-action escape rooms at Expedition Escape! 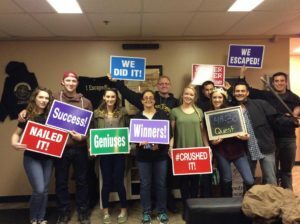 In case you're unfamiliar with what an escape room challenge entails, here are a few details about what to expect when you sign up for this activity in Montgomery County: In order to solve one of our escape rooms, the … [Read more...] about Dare To Hold Your Montgomery County Activity at Expedition Escape! Need a Fun Thing to Do in Montgomery County? Try Expedition Escape! Looking for an exciting new activity to do with your family or friends in Montgomery County? It's time to try Expedition Escape! At our two locations in Montgomeryville and King of Prussia, we offer a variety of live-action escape rooms that will challenge your group to collect clues and solve a mystery in 60 minutes or less. Whether your group consists of kids, adults or some of each, a day at … [Read more...] about Need a Fun Thing to Do in Montgomery County? Try Expedition Escape! Mind-Bending Birthday Parties for All Ages! Are you tired of traditional Montgomery County birthday parties? Celebrate your next birthday or other special occasion at Expedition Escape! We're an engaging, live-action escape room venue that offers a fun and exciting alternative to typical birthday celebrations. 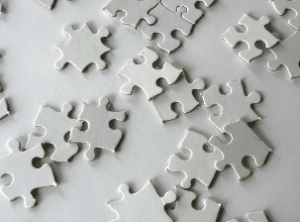 Whether you're having a party for youngsters, adults or a mix of both, we guarantee one or more of our escape rooms will be perfect … [Read more...] about Mind-Bending Birthday Parties for All Ages!